Why Did The Malaysian Insider Shut Down? 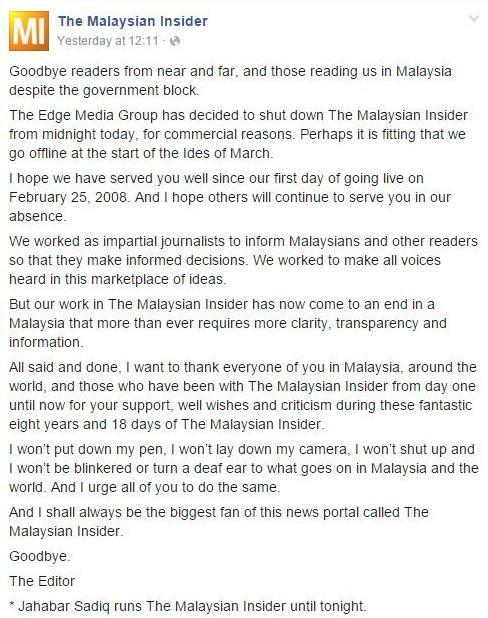 Home » Articles » Why Did The Malaysian Insider Shut Down? 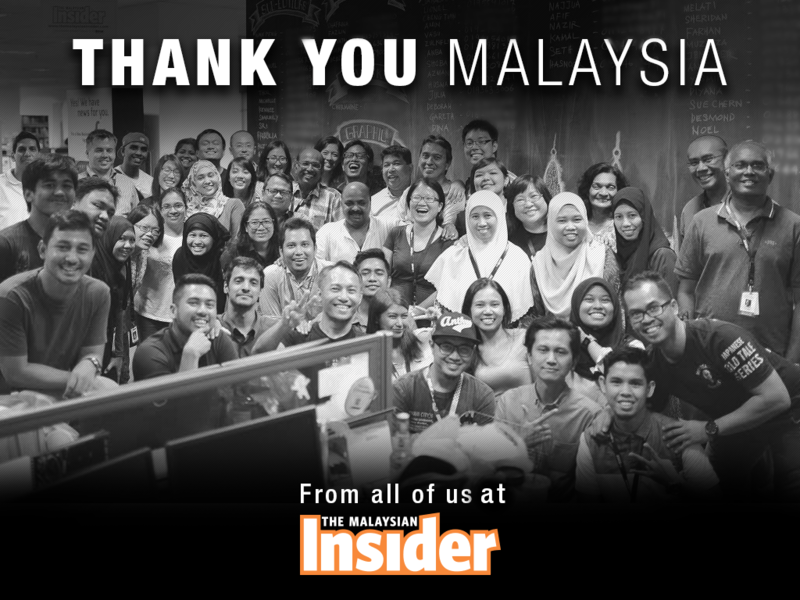 News portal The Malaysian Insider (TMI) will be shut down effective midnight today. TMI editor Jahabar Sadiq said the company’s owner, The Edge Media Group, decided to shut down the portal for “commercial reasons”. “Perhaps it is fitting that we go offline at the start of the Ides of March,” said Jahabar in an article posted on the portal’s website. A notice by the MCMC that says The Malaysian Insider cannot be viewed in Malaysia as it has been found to have breached national laws. On Feb. 25 the Malaysian Communications and Multimedia Commission issued a statement (link in Malay) explaining why TMI had been blocked in Malaysia. The news portal published a number of articles about 1Malaysia Development Berhad (1MDB), a state investment fund, and the investigations into more than $680 million (possibly more than $1 billion) deposited into the personal accounts of prime minister Najib Razak—much of which has been linked back to 1MDB (paywall). 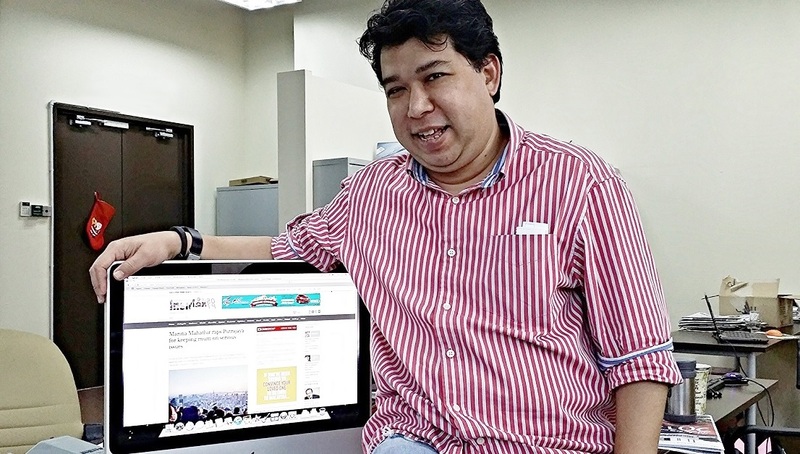 After being blocked in Malaysia, TMI created a mirror site called the Malaysian Outsider. The US state department said it was “very concerned” about a media crackdown in Malaysia that has coincided with reporting about Najib and alleged corruption. Just late last month, on 25 February, TMI celebrated its 8th year milestone in the Malaysian media industry, having been publishing stories since 2008. However, the Malaysian Communications and Multimedia Commission banned the site on their 8th anniversary for “national security”. Ever since the news broke out yesterday, the masses have been curious about the sudden shut down, with many wondering if it had anything to do with the recent media clampdowns in the country. The Edge Media Group said in a statement that the shutdown of the site, which drew over a million unique visitors per month, came after it failed to “receive enough commercial support”. “TEMG (The Edge Media Group) has incurred losses of around RM10 million (S$3.3 million) in the 20 months since we acquired TMI in June 2014, and we are no longer in a position to keep it going,” said chief executive Ho Kay Tat. Mr Ho said three existing media players showed interest after The Edge made it known the website was for sale. TMI chief editor Jahabar Sadiq also led a management buyout. But the fact that an agreement failed to be reached for what is Malaysia’s top free-to-read news website reflects deeper problems that have plagued The Edge’s operations in the past two years. 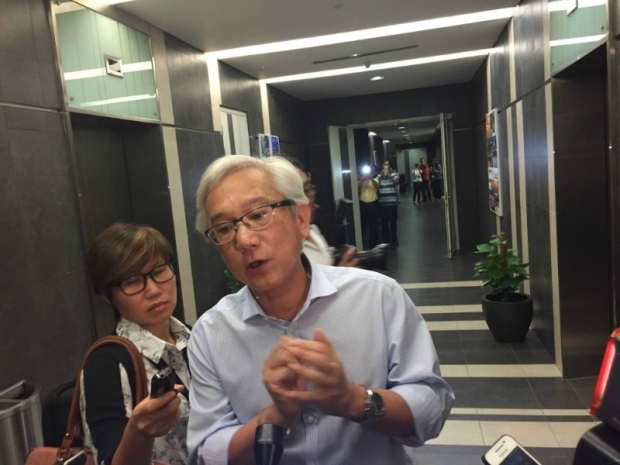 However, The Edge Media Group (TEMG) publisher and Group CEO Ho Kay Tat said that MCMC’s recent ban on the site became the “key stumbling block in negotiations” for the management buyout. Mr Ho cited “the recent problems TMI had with the Malaysian Communications and Multimedia Commission” as the key stumbling block in negotiations which began even before the regulator ordered Malaysian Internet providers to cut off access to the website on Feb 25 due to the publishing of “unverified reports”. The Straits Times understands that while many have been able to work around the block, the site lost about 20 per cent of its eyeballs but The Edge refused to budge on its asking price. TMI’s closure comes just a fortnight shy of a year after Mr Ho, Mr Jahabar and three others were detained overnight over an article claiming that Malaysia’s nine rulers – influential heads of Islam in their respective states – had rejected a proposal to introduce Islamic criminal law, which the royals denied doing. An Umno lawmaker has disagreed with the notion that the federal government was to blame for The Malaysian Insider’s (TMI) closure yesterday after eight years of operation. 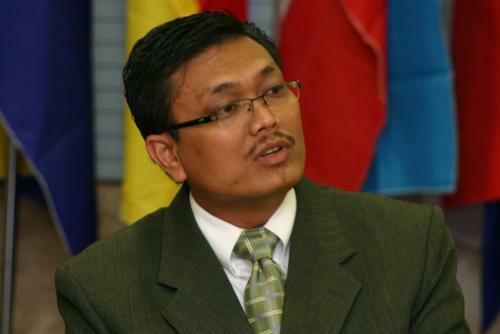 The lawmaker, Lenggong MP Datuk Shamsul Anuar Nasarah reportedly pointed out that the government has so far not taken any action against other pro-opposition news portals that published news deemed critical of the government and Prime Minister Datuk Seri Najib Razak. Shamsul also reportedly reminded media practitioners not to abuse the freedom they are given and to report news based on facts. 2. 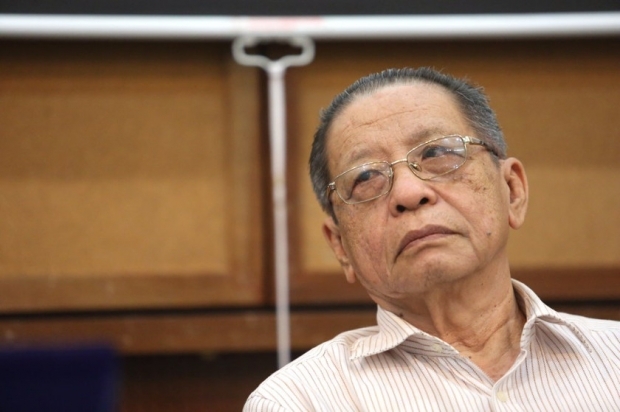 DAP’s Lim Kit Siang on the other hand, thinks that the Barisan Nasional government is the reason behind the death of TMI, reminding the government of their guarantee of “no Internet censorship” made during Dr Mahathir’s reign. In a brief statement, Lim said Prime Minister Najib Razak had added “another casualty in its long list of infamies” following the news portal’s announcement it would cease operations by midnight. “Najib and Communications and Multimedia Minister Salleh Said Keruak may feel proud of their ‘achievement’ in the death of TMI, especially with the government’s blocking of the news portal last month, but to decent and thinking Malaysians, there can be no joy but immense sadness,” Lim said. Lim accused the government of ignoring the guarantee of “no Internet censorship” made 20 years ago by Mahathir Mohamad’s administration. A local rights group today urged Putrajaya to relax its rules on the media industry here, following yesterday’s closure of independent news portal The Malaysian Insider (TMI). “The government’s undemocratic action to shut out critical reporting, especially as related to the notorious scandals, shames us in the eyes of all right thinking people; and denigrates our standing in the international community. 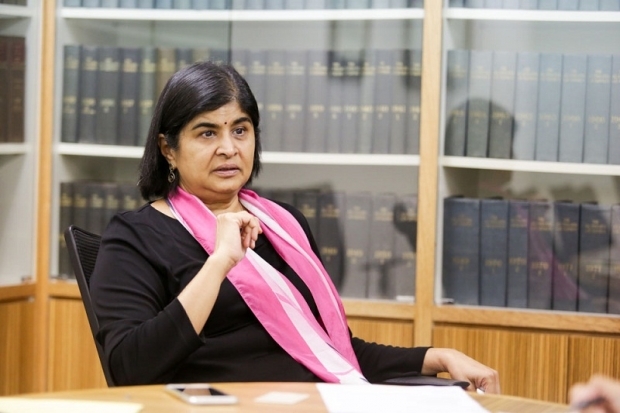 “We urge the government to rethink its repressive stance against media freedom as it undermines and subverts the rule of law ― a fundamental and non-negotiable precept of our Rukun Negara,” the group said in a statement signed by its chairman Datuk Ambiga Sreenavasan and secretary-general Robyn Choi. TEMG’s Ho Kay Tat informed that all 59 staff in the layoff would be receiving a severance package following the sudden shut down of the portal. This article is first published in Says.com.